FLYBYSCHOOL is an internationally-recognized flight academy located in sunny León, Spain. 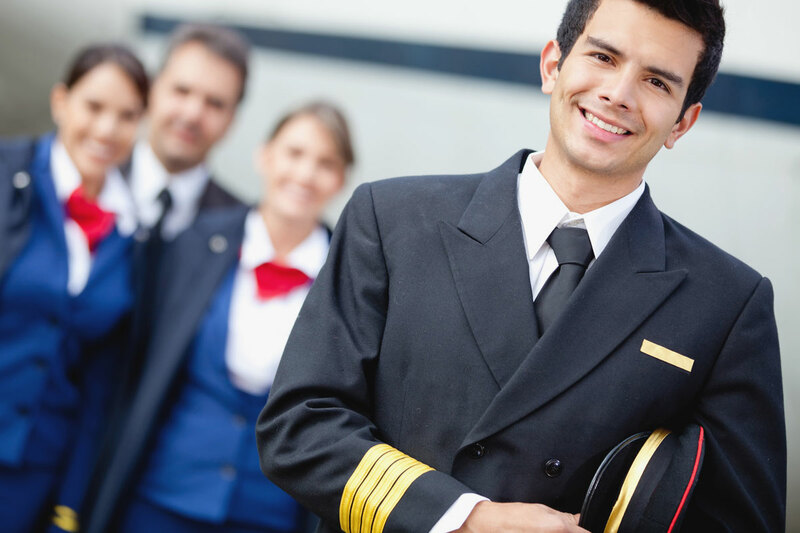 We offer EASA Integrated Course for International students planning careers as professional airline pilots. Courses beginning every two months. The EASA Integrated course takes students with little or no flying experience to a Commercial Pilot's License (CPL) with a Multi-Engine Instrument Rating (ME-IR) referred to as the 'frozen' ATPL. The course also includes a Multi Crew Co-operation (MCC) course, which is required to proceed to Type Rating. 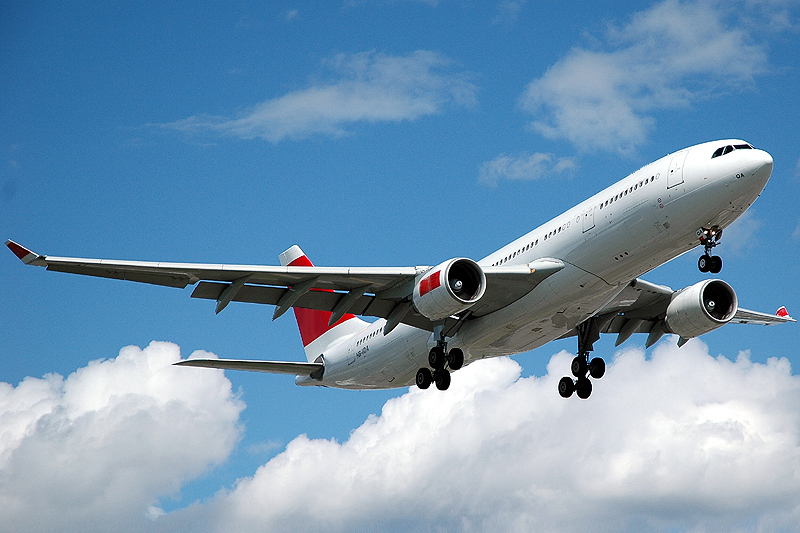 Once Type Training has been completed, pilots can be employed as First Officer with an airline. Graduate pilots with a 'frozen' ATPL are free to fly for any airline that will accept the most respected license in the industry: European EASA. 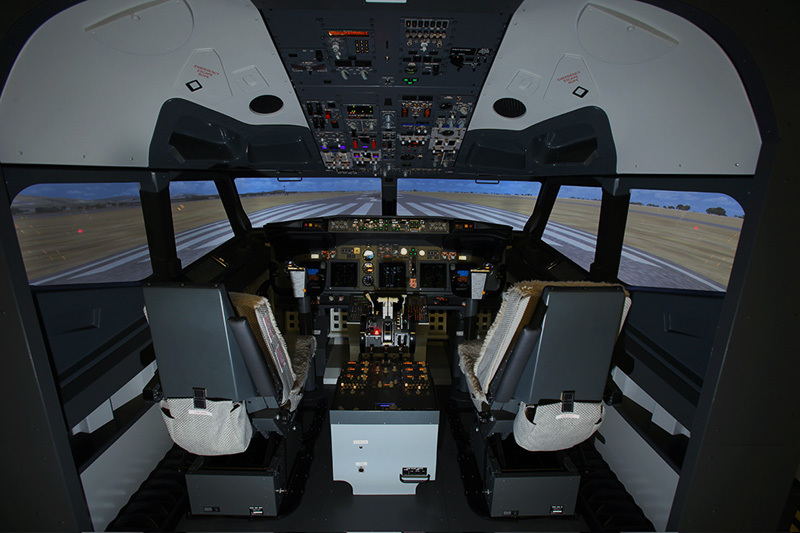 Students will need to train for a specific Type Rating on the aircraft the airline operates. Most airlines will initially assign new First Officers to "short haul" fleets so they can build experience in the more demanding departure and approach phases of flight. Once an ATPL holder has gained 1,500 hours experience, the ATPL becomes 'unfrozen' and they are then eligible to be considered for promotion to Captain. The course is designed to be completed in 14 months.